The IPC-A-610 certification teaches participants how to effectively inspect and approve commonly encountered assemblies in the electronic assembly environment. It is based on a standard published by IPC titled “Acceptability of Electronic Assemblies.” It is recognized internationally as the primary source for end product acceptance criteria for printed wiring assemblies. Individuals are trained in the acceptability of electronic assemblies based on topics such as soldering criteria, surface mounting criteria and jumper wire assembly requirements. IPC specifications are widely accepted, therefore this comprehensive training and certification will have immediate recognition and legitimacy throughout the electronics industry. Our lectured course uses the images in the IPC-A-610 document to provide visual accept/reject criteria examples for all three classes of assembly production on both lead and lead-free assemblies. The CIT level certification is an engineering-level course designed to allow the successful candidate to certify individuals in their company to the 610 CIS level. The IPC-A-610F is an industry recognized consensus document, which clearly defines the acceptance criteria for electronic assemblies. This is a modular course meaning it allows companies to select key areas for training their workforce. Students who complete this course have successfully demonstrated their ability to navigate and understand the IPC-A-610F document. Certification in this course demonstrates your commitment to continuous improvement of product quality and reliability. This course provides comprehensive accept/reject criteria for handling of electronic assemblies, mechanical assemblies, component assemblies, marking of assemblies, coatings, laminate conditions, discrete wiring assembly and surface mount assemblies. 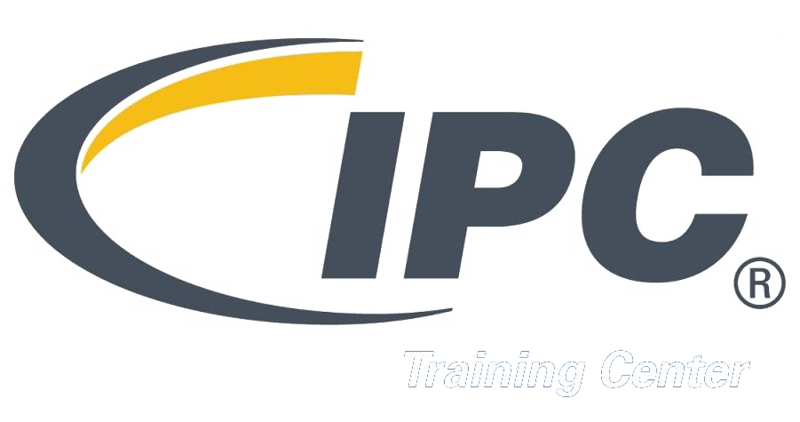 Individuals who have completed requirements for the IPC-A-610 CIS or CIT courses will receive a certificate remain certified for two years.